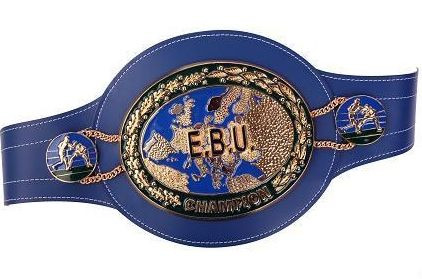 Maravilla Box Management will now stage Kiko Martinez´s defence of the EBU superbantam title against mandatetory challenger Carl Frampton, 15-0, January 26 in Spain with exact site to be announced. MBM won the purse bids for the fight October 1 although it was first scheduled for September in Northern Ireland but Martinez, 27-3, pulled out due to an injury. Frampton fought Steve Molitor instead and won. Mandatory challenger was then Alexander Bakhtin but he pulled out and Frampton got that spot and now Martinez vs Frampton is finally on again. And yes, Maravilla Martinez is the boss of Maravilla Box Management.